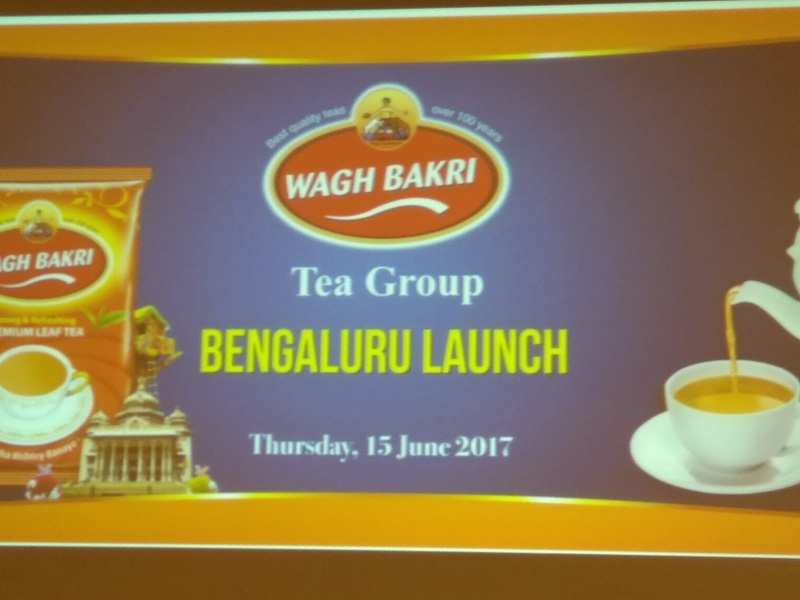 After a long period of 120 years, the legacy old brand - Wagh Bakri Tea Group, the country’s third largest packaged tea company has entered the Karnataka market. With a turnover of over ₹1,000 crore and growing at a 15 percent CAGR annually has forayed into the southern market after Andhra Pradesh and Telangana in December 2014. The company launched its flagship premium brand Wagh Bakri, premium economy brand Mili and economy brand Navchetan in Bengaluru on Thursday and plans to launch super premium brand Good Morning, its first international blend of teas from Kenya, Sri Lanka and Assam next month. “This city has been nostalgic since I did my engineering in Bengaluru and now will play a very important role in our strategy for South India. We are confident that the cosmopolitan population with high skilled labour will accept our premium brand Wagh Bakri with great fervour,” said Rasesh Desai, Managing Director, Wagh Bakri Tea Group. 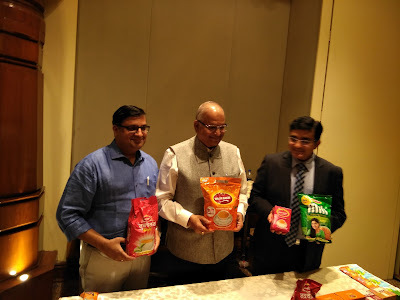 The company has established itself as a leader in Gujarat, Rajasthan, Madhya Pradesh, Delhi and Hyderabad, recently entered Chhattisgarh and Goa. The company sources its tea from India, SriLanka and Africa; distributes 45 million kg of tea, of which 5 per cent is exported while the rest is for domestic consumption across 11 states. Desai said that the company is considering setting up a second tea blending plant in South India and is looking for land in Karnataka, Andhra Pradesh and Telangana for the same. The company has a modern, eco-friendly tea blending plant spanning 90,000 sq metres and an NABL accredited laboratory for quality control, 45 km away from Ahmedabad. To popularise tea drinking among the youth and also educate consumers on how to brew and serve tea as well as introduce the Indian palate to teas from around the world, the company opened its first 5 Star Tea Lounge in Jaipur in 2005 and has grown the footprint to 9 Tea Lounges in Ahmedabad, Mumbai, Delhi and Goa.